Human Garage unwinding work, Your fascia stores EVERYTHING, Consciousness and the gut, Emotional releases and more. [15:20] What happens when something is out of alignment? This episode features Ashley Bledsoe, a.k.a. Mrs. Bledsoe or Mrs. Bledsopia. 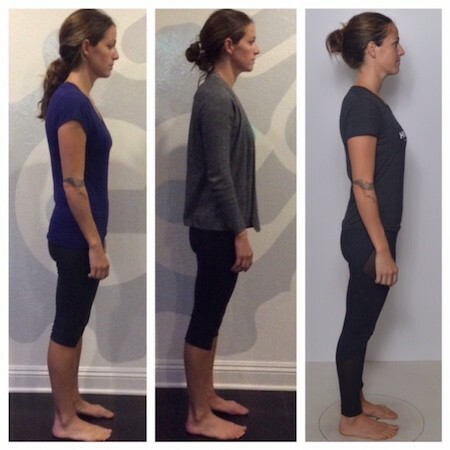 Ashley was treated at Human Garage and experienced significant body releases. Some were easy, some painful. There were times when her whole body got rigid, and didn’t want to let go. The key was being able to relax. 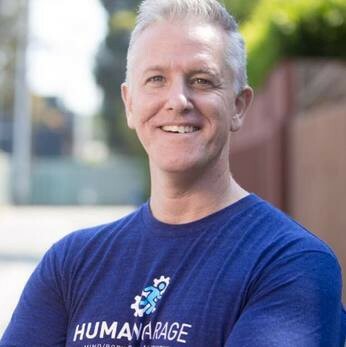 At Human Garage, they don’t do bodywork. They do work on the body, which is different. The process of unwinding has to do with every thought, memory and emotion you have. When you are unwinding and start feeling high pain levels (say 7–8), that’s your body resisting to something. As soon as the resistance goes away, the muscles relax, let go, and you experience a (physical) body release. 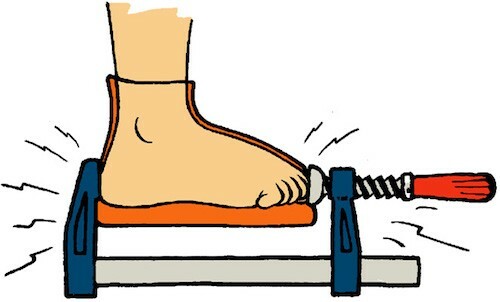 At the end of the session you feel like your feet are heavy, and you are more connected to the ground, but also like a string is pulling you up. According to Lineham, we’re bioelectric beings. The earth has a charge, and that’s why we ground. Our connection to the ground is circuitry, and means our meridians are firing properly. If you don’t feel that way after a session, then you’re probably out of alignment. Every day, your subconscious records every memory and thought you have. There is further evidence showing the brain is not in charge of the body. Garry believes fascia is in charge. He believes your sub-consciousness is the fascia in your body. 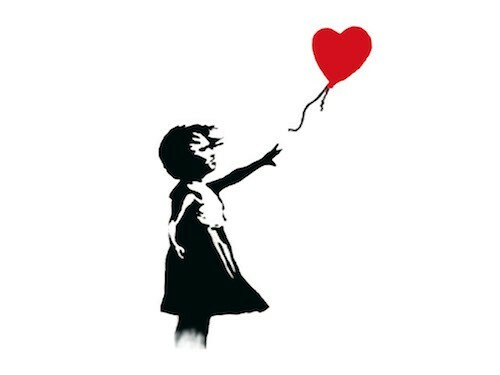 Some people believe the heart is in charge based on magnetic fields method. For example: When someone angry walks into a room, you can feel it. Your heart is in charge of that. The organs are where all your feelings come from, and your brain interprets meaning of these feelings. Why is it plausible that fascia is in charge? Information travels at the speed of thought. Think about the immediate signal when you step on something sharp… that millisecond response. Think about how much time it would take for information to travel to the brain. Fascia must be giving us information. We used to think muscles are firing one another, but not all muscles are connected. Fascia on the other hand is one continuous sheet. Most of our nerves, lymph nodes, and blood veins are inside the fascia. Fascia also transports the majority of water in the body, and provides our structural support. What happens when something is out of alignment? Our brain functions as the CPU of our body. For example: Imagine the arch in your foot is not working properly. Your foot is sending a signal to your brain, which runs it’s diagnosis. If it can’t figure it out, it stops worrying about it after a day or two. The brain moves on to the next task and tries to solve it. Garry’s definition of consciousness is our ability to witness a human experience. When we are born, we have a whole bunch of unconscious patterns and routines that are there to protect us. The heart develops and beats before our brain and gut are developed. Nobody can tell the difference between a developing gut and a head in the first six weeks of every human’s life. 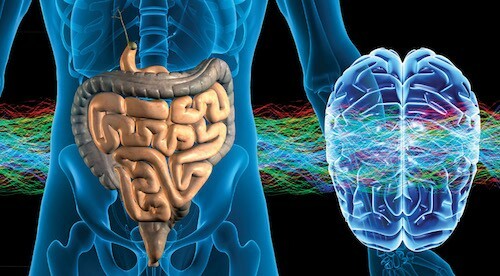 We now know that neurotransmitters like serotonin and dopamine come from the gut. 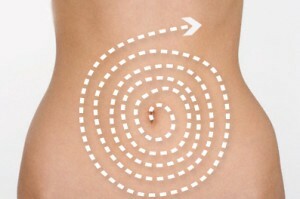 Try this trick: Rub your tummy clockwise, it should relax your entire body because it’s a large collection of fascia. When you experience physical releases, you may also experience deep emotional releases– like flashbacks. 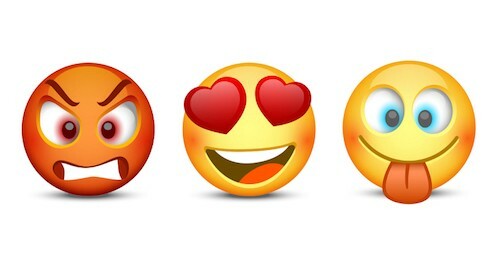 Emotions cover the way we see the world. If we see the world through anger, sadness or fear, it changes our perception of the world. That’s why you could have witnesses of the same event, who witnessed different stories. If your liver is overworking — you’re going to be frustrated. If your kidney is overworking — you’re going to feel more sadness. If your adrenal is off — you’re going to feel more fear. For example: People in LA have more adrenal issues than people in Seattle. It’s stressful to live in LA, which forms the culture. That’s why every town has a different vibe and culture. Even in our body we have culture, which is determined by how our chemistry works. 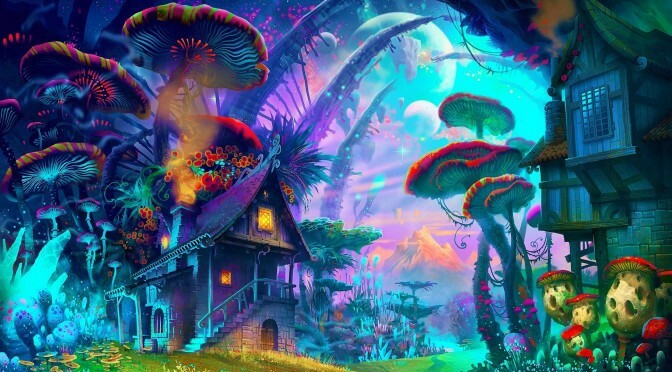 Human beings are closer to mushrooms than the entire plants and animal kingdoms. Garry holds a theory that fascia mixed with fungus: that’s how we were created! Fascia is intertwined in every part of the body. You can replace your heart, but not your fascia. Fascia is inside muscles, around muscles, and practically everywhere. Note: Humans are genetically susceptible to fungus and yeast infections. Mike recognized the power of mushrooms through psilocybin mushrooms years ago. 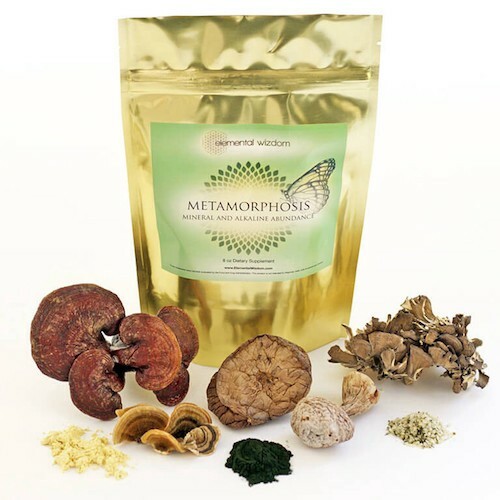 For the past year, he’s been supplementing with medicinal mushrooms: reishi, shiitake, cordyceps, lion’s mane, and turkey tail. And he adds metamorphosis by Elemental Wizdom to his smoothie every morning (It looks amazing! I ordered it right after listening to this one ). Did you know? All Medical grade mushrooms grow on trees. Humans have a fundamental belief the body can heal itself. If you cut your liver in half, it will grow back to full size in 6 months! The liver is the second most complex organ in our body (after the brain). Question is: Why doesn’t the rest of our body heal itself? Figure out the right supplement for your issue. For example: Turmeric is known to help people. It’s active ingredient is corcumin, but there are three types of cocrumin: 1, 2, and 3. Garry says the 3rd type is the active one. Do your research and choose the right supplement. Mike took performance supplements when he was younger, but with age, came wisdom. He now focuses on keeping the body healthy over performance, which results in better posture, better alignment, and generally feeling stronger! We’re all connected energetically. 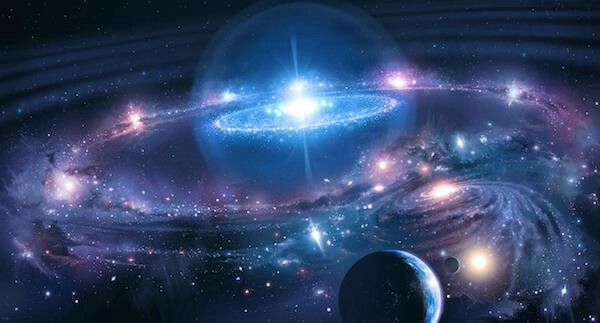 Recently, humans used special energy measuring telescopes, which showed all stars are connected through energy – Science Mission Directorate. Mike likes to think everything in the universe is perfect, but we let things get in the way. 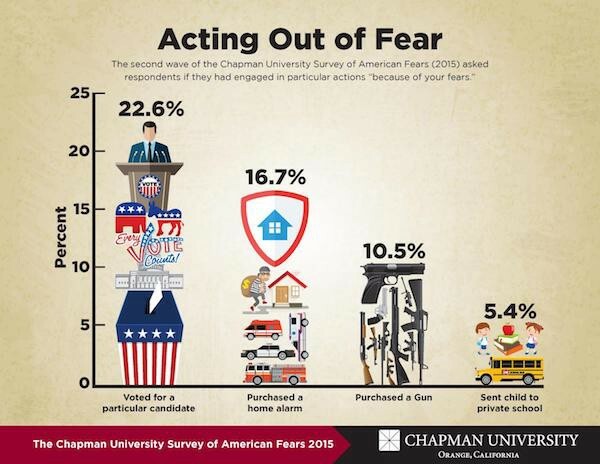 For example: Love and fear are not opposite. Love is ever-existing, that’s how Mike thinks about energy. There are things that block energy, but there is no less of it. Sometimes we just can’t get to it because of certain situations and emotions, like fear. From a very young age, we are taught to walk away from emotions; to block them. But we need to embrace our emotions. They show us our way around in life. People think stuffing their emotions can help them get stuff done, but it’s exactly the opposite: It takes energy to stuff away emotions. Comedians are infamous for their big mood swings and high suicide rate. Self-defecation is a big thing in comedy; you’re laughing about brutal things that happened to you. 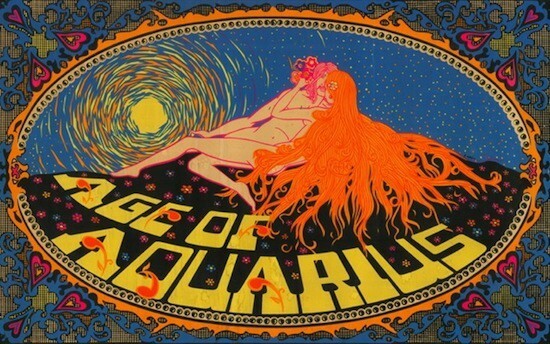 A few years ago, humans moved into the age of Aquarius, which has feminine energy. The rules of engagement have changed. We were previously in a masculine energy age, which is control-based, and has lots of fear. Feminine energy has different intention, and intention changes everything. Today, there is no in-between anymore in life. You are either doing great or being torn apart. Garry did psychedelics too early in life and had an overwhelming experience. Mike had his first experience when he was 30, and he was mentally ready. The danger with psychedelics is mostly to younger people, who aren’t mentally ready. If they stunt their consciousness too early, that can result in trauma that will leave an imprint for rest of their life. The body has the same reaction to all trauma — tight and wind. In American culture, there is no preparation or guidance for psychedelics; that’s why it’s more dangerous to young people. Elsewhere in the world (i.e. South America), it’s better accepted and more appropriate– even for a 12 year old.